The current general manager of the company is Pere Cornellà, the third generation of a family saga devoted to coffee for almost a century. In Pere Cornella’s opinion, “A perfect espresso is what everyone expects to receive when they order a coffee”. Cafès Cornellà sends the cafeterias and baristas the necessary product, method and system to be able to reproduce perfection, in any situation. The three Cornellà generations have selected the best coffee beans, they have roasted them and have made them available to the end consumer through their main client, cafeterias. Cafès Cornellà does not just have the mission to supply ingredients, but also to accompany the client until the end consumer, with the method and the knowledge that guarantee the service of top-quality coffees, avoiding maintaining profit margins at the expense of reducing quality. “We are committed to research and innovation with the aim of providing excellence to the cafeteria”, says the general manager. According to Pere Cornellà, “there is no secret to attaining a perfect espresso, it is achieved technically with 7 grams of coffee and 25 ml of water at 90°C for 25 seconds”. “The secret is in the barista who prepares it”, he assures. Cafès Cornellà, with its headquarters in Fornells de la Selva, is a family business founded in 1920. In an area covering 2,000 m2, its roasting plant currently produces about 800 tonnes of coffee per year, which is equivalent to 86 million cups of coffee served annually or more than 77 thousand cups served every day. Its brand, known historically as “El café de Girona” (The coffee from Girona), has positioned itself throughout Catalonia by means of a strategy based on knowledge, innovation and collaboration with the client’s establishment. At this time, in addition to being increasingly present in the rest of Spain, the company exports to Hungary, France, Ukraine and Poland. The production centre at Fornells de la Selva roasts Arabica and Robusta varieties from India, Vietnam, Honduras, Brazil and Ethiopia. Cafès Cornellà purchases from these sources, which are able to meet the high levels of demand of the company. They also have quality controls in place throughout the production, storage, sampling and analysis process, which make use of both internal and external technology. 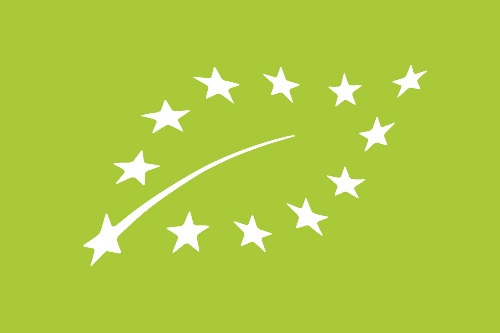 97% of the production is sold to the HoReCa sector and the remaining percentage to the food industry. 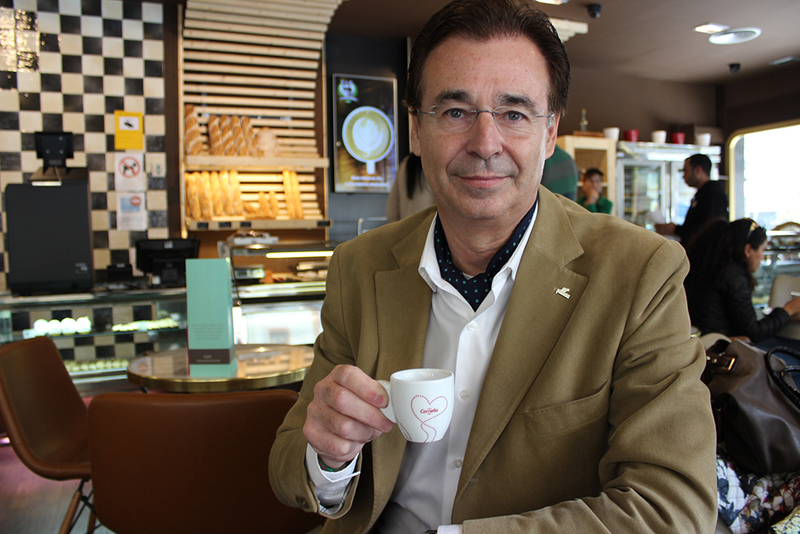 Cafès Cornellà, with a turnover of more than six million euros, serves coffee to more than 1,200 customers and sells more than 350 different varieties of complementary products other than coffee (teas, chocolates, smoothies, etc. ).